While Redline was busy spooling up the flux capacitor to bring our website design into the 21st century, we kind of missed a pretty damn important story: Israel's daring raid on a Tehran warehouse to steal tonnes of archival documents relating to Iran's former nuclear weapons program. 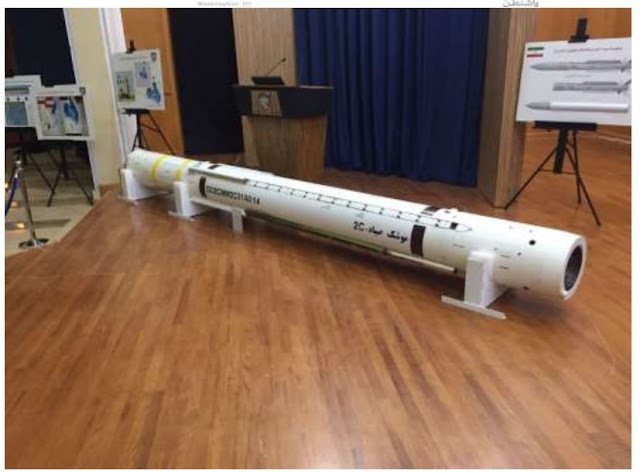 Yes, we know - it was perhaps the best story of the past five years or so when it comes to open source information about Iran's weapons-related activities. We apologise! Web design is not fun. - documents containing design information for a nuclear weapon. - documentation of Iran's ultimate goal of the pre-2003 nuclear weapons program. - information on experiments to make a uranium metal compound, uranium deuteride, for use as a neutron initiator to spark nuclear explosions. - details of various tests and experiments relating to nuclear weapon design. For more details on just what was uncovered in these archives, we recommend reading the work of the Institute for Science and International Security, who have a selection of the original documents. But that's the gory details. Here are our big picture takeaways from the archive story. 1. SPND's security is really, really terrible. "the notion that Iran would abandon any kind of sensitive information in some random warehouse in Tehran is laughably absurd". Indeed, it is laughably absurd that Iran would leave its most precious nuclear documents open to theft - but it's true nonetheless. And if you've been reading this blog, you'll know well that this is certainly not the first time that the Iranian nuclear or missile programs have been involved in laughably absurd security breaches. Who was responsible for this one? There's a couple of organisations in Iran for whom the words "security" and "laughably absurd" go together like gin and tonic - first, the IRGC, and second, the Ministry of Defence's Organisation for Defensive Innovation and Research, a.k.a. SPND. Each of these organisations has bumbled from security blunder to security blunder - and it has only taken a five-dollar blog like ours to find that out. The loss of the nuclear archive, for once, wasn't an IRGC bungle. Redline has learned from our sources that it was actually SPND who was responsible for managing the security of the archive material - and, consequently, the massive security failure and embarrassment that was caused by the security breach there. Frankly, a ten year-old Macauley Culkin would have done a better job of securing the place. SPND IS REALLY BAD AT SECURITY! 3. There are plenty more Amad program alumni still in positions of power in Iran. 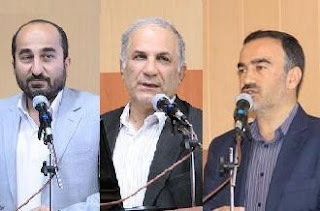 The various reports on the nuclear archive by the Institute for Science and International Security do a nice job of reminding us that several members of Iran's current leadership, including president Hassan Rouhani and secretary of Iran's Supreme National Security Council, Ali Shamkhani, were involved in the original cover-up of Iran's pre-2003 nuclear weapons program, including leading a campaign of deception and obfuscation against the international nuclear watchdog, the IAEA. What the documents from the warehouse also confirm is that at lower levels, there are still lots of alumni of the Amad program - the Iranian name for the pre-2003 nuclear weapons effort - in important roles in Iran's science and technology scene. Take Mohammad Mehdi Tehranchi (محمد مهدی طهرانچی), currently a professor of physics at Iran's Shahid Beheshti University, one of the country's premier science institutions. 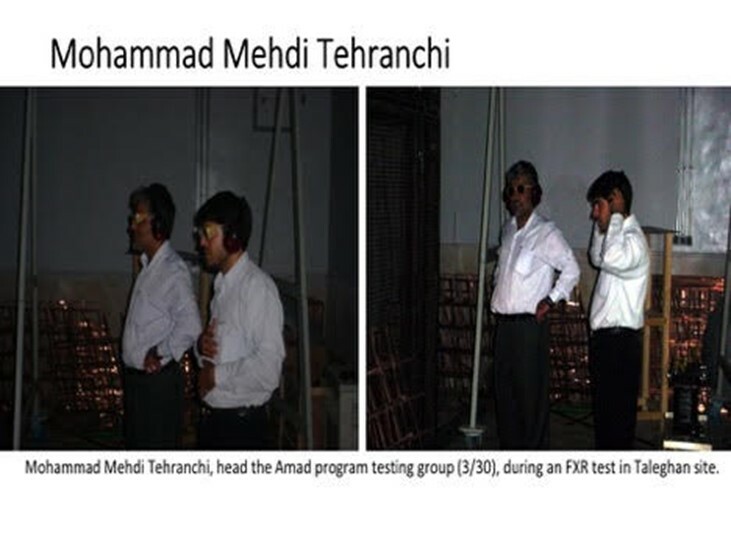 The archives have a lovely set of photos of a youthful Mr. Tehranchi watching over tests of something called a flash x-ray machine, something that is used to test whether an implosion mechanism in a nuclear weapon is working properly. The archives are full of other names of people like Tehranchi who've gone on to lead relatively distinguished careers in science and technology while covering up the fact that they spent the turn of the millennium trying as quickly as possible to make nuclear weapons. 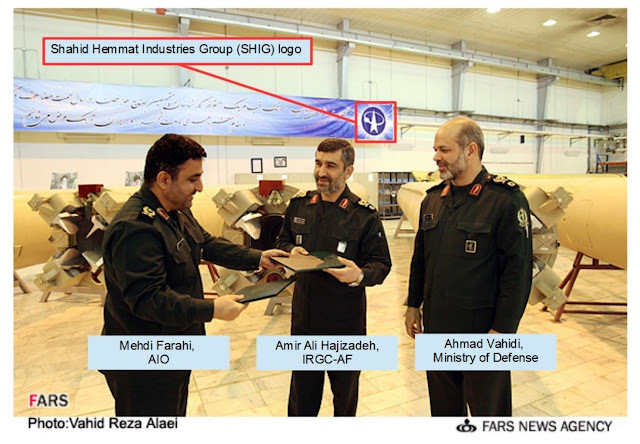 Seyed Mohammad Mehdi Hadavi (سید محمد مهدی هادوی) is another - we've written about him before, and sure enough he pops up in the archives lobbying to keep aspects of the Amad program underway despite the Iranian leadership's September 2003 order to halt it. He's now an associate (ouch) professor at Tarbiat Modares University, happily appearing in photos holding things that don't look at all like neutron initiators. 4. Mohsen Fakhrizadeh has an amazing talent for bureaucratic survival. One Amad alumnus who hasn't been able to let the nuclear weapons dream go and move on to a blissful academic career of advising pretty young engineering undergrads is Mohsen Fakhrizadeh (محسن فخری‌زاده), the so-called Robert Oppenheimer of Iran's pre-2003 nuclear weapons program. If nothing else, Fakhrizadeh is a survivor: he has been in a position of authority over Iran's nuclear weapon-related activities - overt, clandestine, and dual-use - for more than thirty years now. Fakhrizadeh led the Amad project from the late 1990s until 2003. At the closure of Amad, he was appointed to lead the project's successor organisation, known as SDAAT, that aimed to keep together the skills and knowledge accumulated during the weapons effort. Since about 2010, he's headed SPND, although it hasn't exactly blossomed as a technology powerhouse. Thirty years is a very long time to hold a job. And even more so when one isn't particularly successful at it. You will note during this thirty years, a) Iran has never managed to make nuclear weapons, and b) has failed completely, time and again, to keep secret its efforts at playing to the edge of what constitutes nuclear weapons development. What's even worse is the huge cost and corruption of the programs that Fakrizadeh has administered. We're all in favor of a bit of nepotism here at Redline but over the last thirty years, exorbitant sums have managed to find their way into the pockets of Fakrizadeh's sons, Hani Hamed and Hadi, as well as other corrupt officials in SPND. We're starting to think that maybe Fakhrizadeh is the best thing to happen to global non-proliferation efforts against Iran. Long may his failures continue! 5. Stay tuned to Redline. We don't think that our modest blog features in the warehouse archives, so forgive us for this slight misuse of listicle number five. The warehouse in Tehran has given analysts more than enough fodder to chew on with respect to Iran's historic nuclear weapon-related activities. But if you want to know what's happening today, keep reading us. We've got some good insights coming up on covert aspects of Iran's current nuclear and missile programs, ongoing IRGC shenanigans abroad, and other stuff that Tehran doesn't want you to know about.